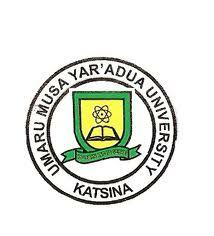 Umaru Musa Yar’adua University (UMYU) is currently accepting applications from suitably qualified individuals to occupy its Vice Chancellor position that will become vacant by the 29th day of July, 2019. See how to apply for the post of UMYU Vice Chancellor below. How to Apply for the Post of UMYU Vice Chancellor.